Disney reimagines one of the biggest animated films of all time with 'The Jungle Book' director Jon Farveau. The Walt Disney Studios has announced that they will be directing the reimagined classic straight to production, joining hands with director Jon Farveau, who brought the studios their recent smash hit, The Jungle Book. Following Disney’s past success with remake of its classics like Maleficent, Cinderella, and The Jungle Book, and the upcoming Beauty and the Beast, which is already one of 2017’s most anticipated films, it is only apt that the studios decide to produce a live action version of Lion King. 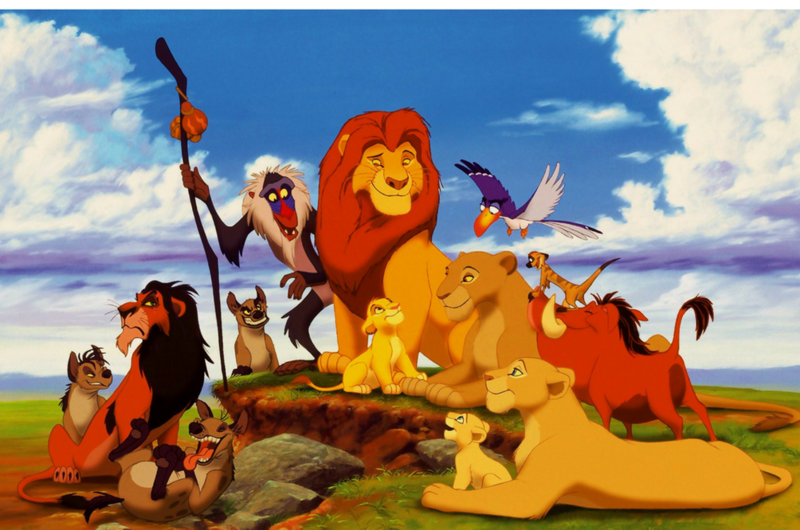 Like Beauty and the Beast, Lion King will include tunes from the animated movie. Released in 1994, Lion King is one of the biggest animated films of all time, earning a lifetime of US$968.8 million (RM3.99 billion) in global box office. The movie also won Academy Awards for ‘Can You Feel the Love Tonight’ and its original score by Hans Zimmer, as well as two Grammys’. The original soundtrack album sold over 14 million copies worldwide. If you have another personal favourite, do comment below and share with us!